Sunday. 7am check in / 8am run start. Cap off your Timber! weekend with a morning 5k Fun Run! Run around the trails of beautiful Tolt-Macdonald Park! 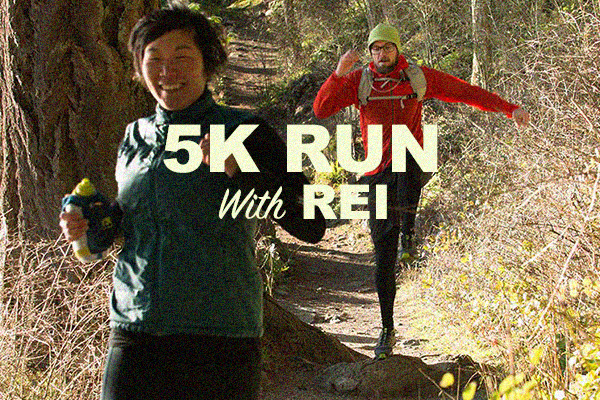 REI will be providing bibs, snacks, swag, and other fun perks! Check in at the REI Camp Kitchen at Timber at 7am. 5k Run will begin at 8am. Register Here Beginning May 1st at 9am. Join REI to bask in the beauty of Tolt-MacDonald Park and the surrounding valley from the Snoqualmie River. 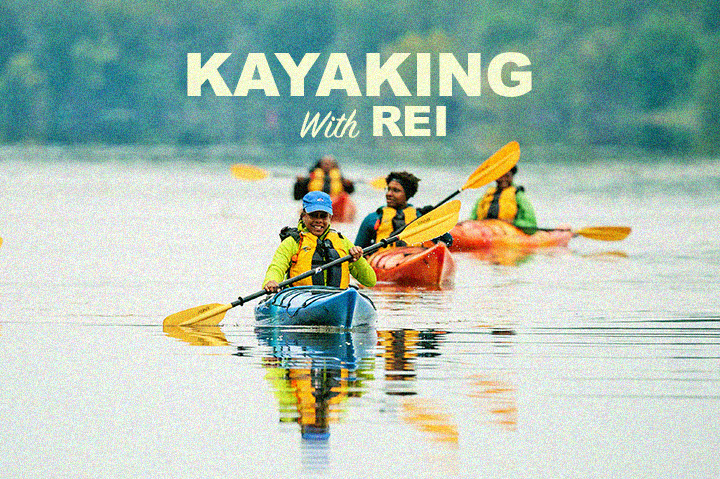 The REI Outdoor School is excited for you to join us for an hour-long kayak tour. Depending on water level, we plan to start by paddling upstream into the lush farmland, against a gentle current. After some exploration, we’ll turn around and enjoy the float back to the beach for some light refreshments. Register on-site at the REI Camp Kitchen. For your safety, shoes or sandals with a heel-strap are required (no flip flops). No experience necessary, however, paddlers must be at least 14 years old and strong enough to paddle upstream through a gentle to steady current. Art Making in Nature! Janine Chiorazzi is a local Seattle art teacher as well as a local performer & producer who loves to bring people together to celebrate arts & community. 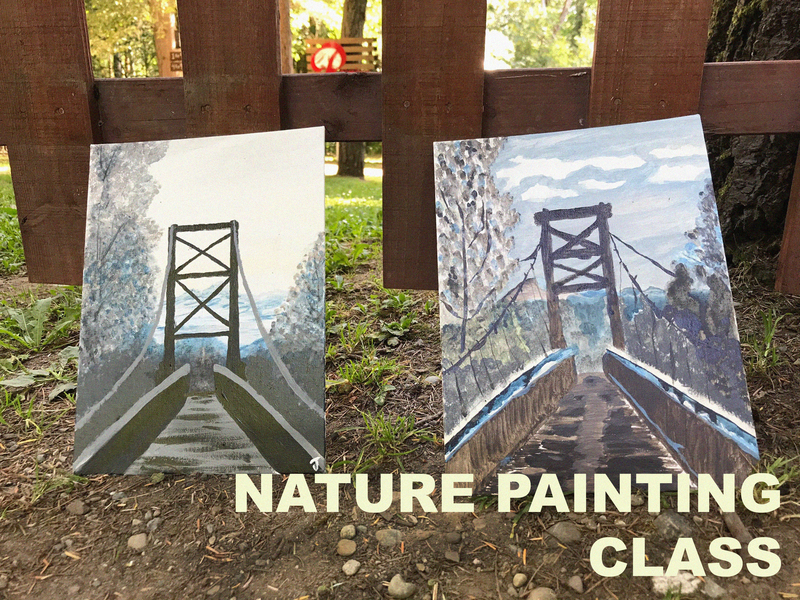 Come hang out on Friday or Saturday morning and have fun making art in the outdoors. Janine will guide you through a lesson that is sure to capture your senses and grow towards fulfilling your artistic goals. Register Here Beginning May 1st at 9am. Join REI to bask in the beauty of Tolt-MacDonald Park and the surrounding valley from the Snoqualmie River. The REI Outdoor School is excited to for you to join us for an hour-long SUP tour. Depending on water level, we plan to start by paddling upstream into the lush farmland, against a gentle current. After some exploration, we’ll turn around and enjoy the float back to the beach for some light refreshments. Register on-site at the REI Camp Kitchen. For your safety, shoes or sandals with a heel-strap are required (no flip flops). No experience necessary, however, paddlers must be at least 14 years old, strong enough to paddle upstream through a gentle to steady current. Assemble teams, or don't. But either way, we invite you to get the most ridiculously amazing river floats for an organized float underneath the Tolt Bridge on Saturday morning. 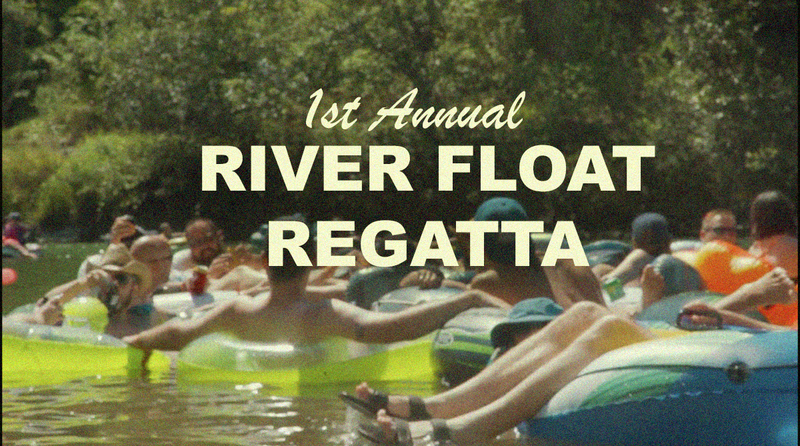 Prizes will be awarded to "Best Team Spirit", "Best Individual Performance" and "Best Synchronized Floating". Sign up information coming soon! Prepare your meals in style at the Timber! Outdoor Music Festival. Personal cook stations with stoves, prep table and more await you at the REI Camp Kitchen. 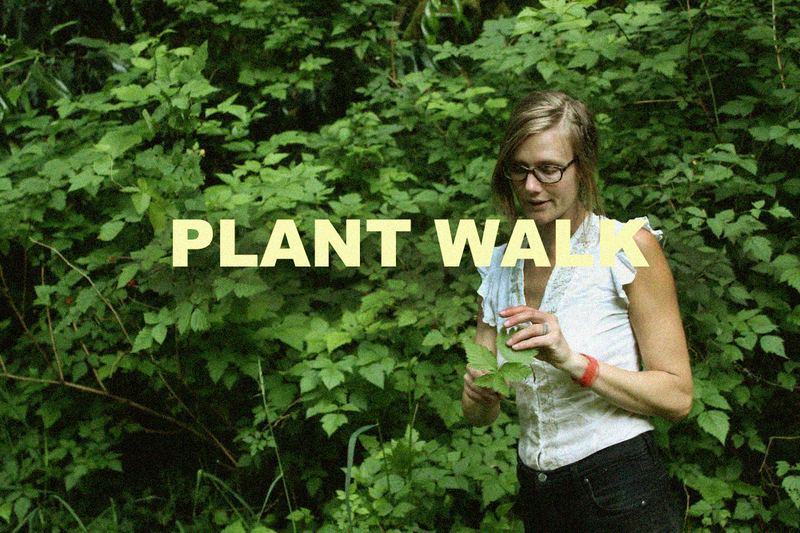 Bring your favorite camp cookware and tasty ingredients. After cooking enjoy the community dining area and a complimentary beverage before washing your dishes in the REI provided washtubs. Note: Due to fire regulations the REI Camp Kitchen will be the only place in both the General Camping and Quiet Camping areas where use of stoves will be permitted. Campers may be asked to reserve a stove during peak hours. On Saturday at 11:30pm, guests can join astronomers from the Seattle Astronomical Society and astrophysicists from University of Washington for a star party! Guests will learn about the cosmos, gaze at distant planets and galaxies and celebrate the outdoors in the grandest way. Timber’s stargazing activity will take place in the North Meadow on the west side of the walking bridge. Timber is proud to offer 2 morning Yoga Classes on Friday and Saturday mornings of Timber for adults and a special kids yoga class on Saturday morning. Register Here Beginning May 1st at 9am. Go dip your toes in the water or catch some sun at Tolt River Beach. Beach access is located on the south end of the RV/General Festival camping area. Join REI and Stanley around the campfire on Friday and Saturday evening to surprise and delight your taste buds with "make your own" S'mores! S'more sticks and fixings provided. Children under 14 must be supervised by an adult or parent. Saturday, 11am. Meet on the lawn on the west side of the walking bridge. 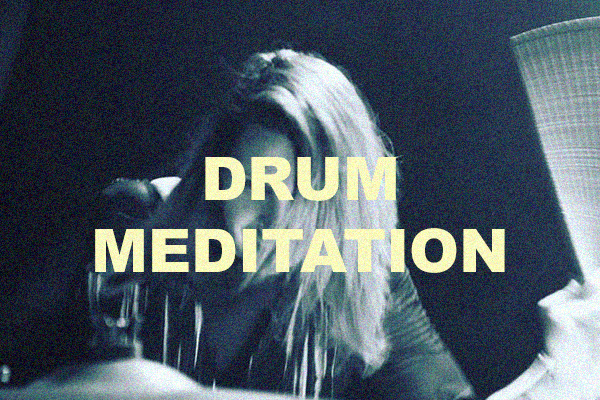 On Saturday night at midnight in the north meadow, join Faustine Hudson for a grounding drum meditation under the night sky where she will hold space to align the body with our connection to the physical earth. Come one, come all! Roll up your sleeves and let your creativity flow. From 9 am to noon we'll be crafting away with the kiddos. 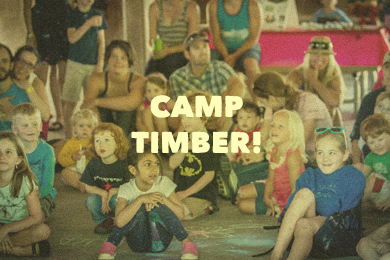 Join us at the red barn on Friday and Saturday mornings of Timber! for 2 special Kids concerts with The Not-It's and Mikey Mike the Rad Scientist, arts, crafts and games! Do you want to make easy and fun meals at camp but feel unsure how to cook them? Would you like tips on what to bring and how to make the most of cooking in the outdoors? 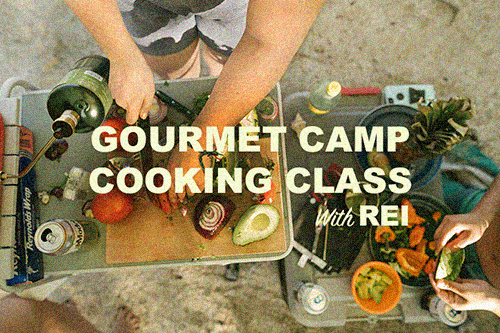 Join us at the REI Camp Kitchen for an introductory class on campsite cooking. Participants will be paired up at our custom cook stations where each of you will cook your own tasty meal with expert instruction. 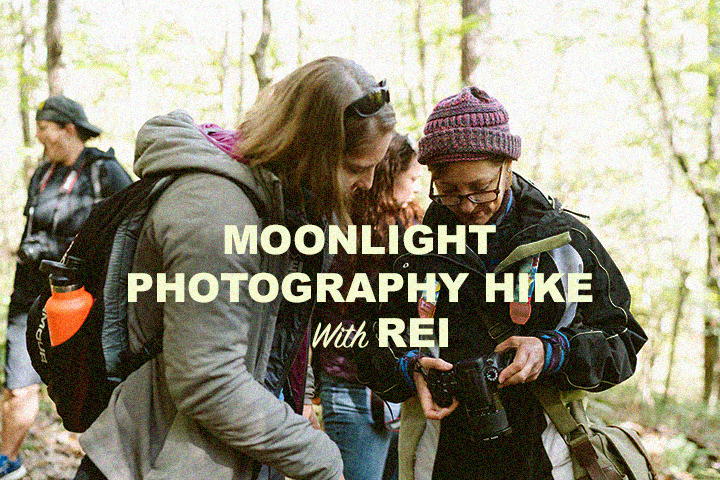 All gear and ingredients provided by REI. Afterwards enjoy your new tasty creation or to take it back to camp and save for later! We have years of experience to share, and we’d like to help you learn how to create easy and fun meals. No experience necessary! Participants must be 12 or older. Perfect for families and friends! *Register Here Beginning May 1st at 9am. Take advantage of the beautiful evening sights at Tolt Macdonald Park by joining us on an evening sunset/moonlight hike. Hone your nighttime photography skills as we enjoy the area’s best evening vistas and the night sky. *Register Here Beginning May 1st at 9am. Unwind with us on a beautiful moonlit kayak tour on the tranquil Snoqualmie River. We'll paddle up the calm Snoqualmie River as the last light leaves the sky. As the sun sets and the moon rises, we'll float and paddle our way back downstream and turn our gaze upwards to the moonlit night sky. 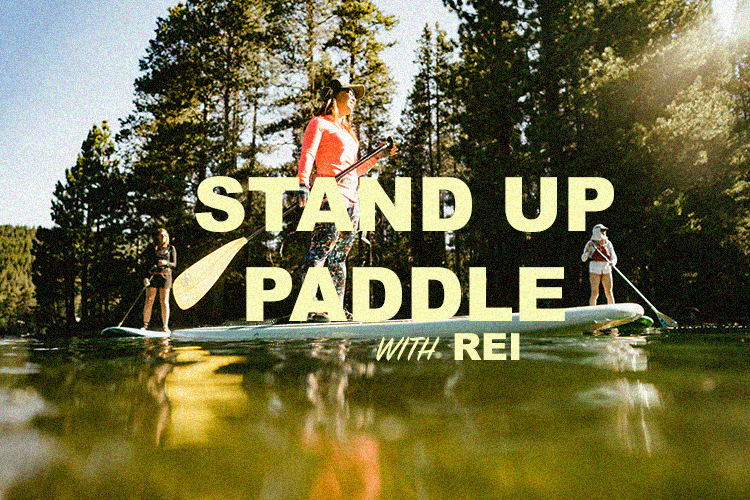 REI will provide all the gear and basic paddle instruction for this outing. No experience is required, but taking a Learn to Kayak Class is recommended. Participants must be 14 or older and anyone under the age of 18 must be accompanied by a participating parent or responsible adult. Register Here Beginning May 1st at 9am. Looking to break away from the crowds? 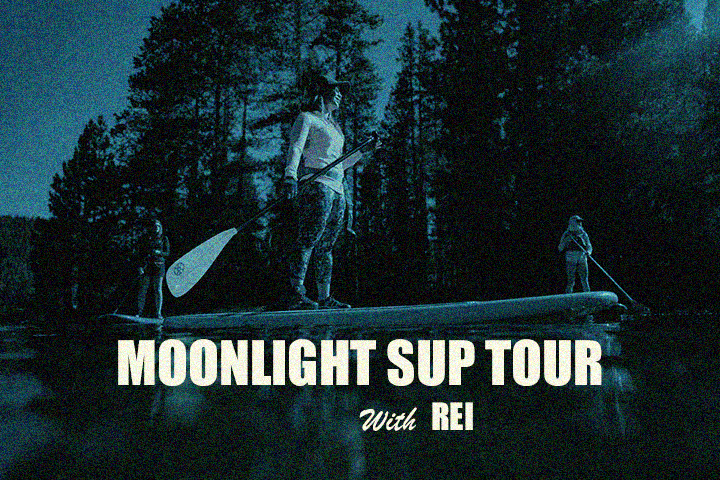 Join REI for a moonlight tour on stand up paddleboards. We'll paddle up the calm Snoqualmie River as the last light leaves the sky. Once it gets dark, we'll float and paddle our way back downstream under the moonlit sky! 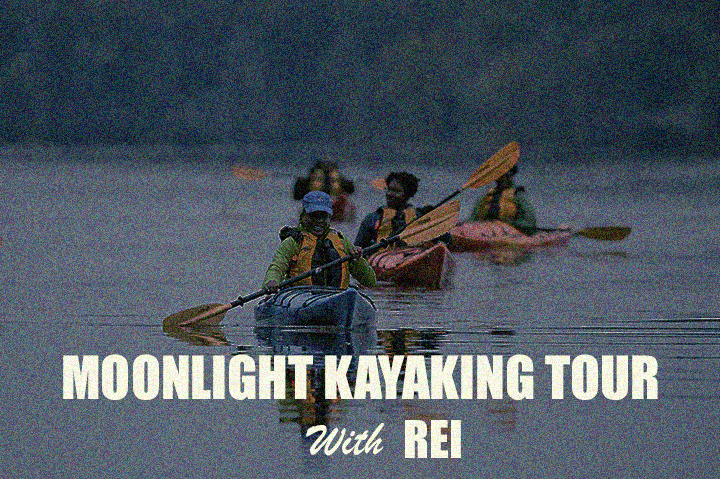 REI will provide all the gear and basic paddle instruction for this outing. It's sure to be a fun time. Prior paddling experience is helpful but not required. Participants must be 14 or older and anyone under the age of 18 must be accompanied by a participating parent or responsible adult. Register Here Beginning May 1st at 9am. 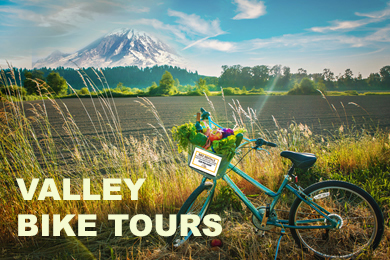 Valley Vignettes is is a family owned and operated bike tour company based in Carnation's Snoqualmie Valley. The hope that all their guests will walk away with a greater appreciation for the Snoqualmie Valley, and realize that sacred valleys are not just for history books, but that they still sustain our lives. Bike Tours will happen Friday, Saturday and Sunday morning's of Timber and sign up information will be available soon. Remember how much fun it is to climb trees? Come ascend into the canopy using equipment that will keep both climber and tree safe. Let life slow down, experience Tree Time. Recreational Tree Climbing will be happening on Friday and Saturday of Timber from 9:30am - 5:30pm just west of the Tolt-Macdonald Walking Bridge. This activity is for those Ages 6 and up and will have a $15 fee.